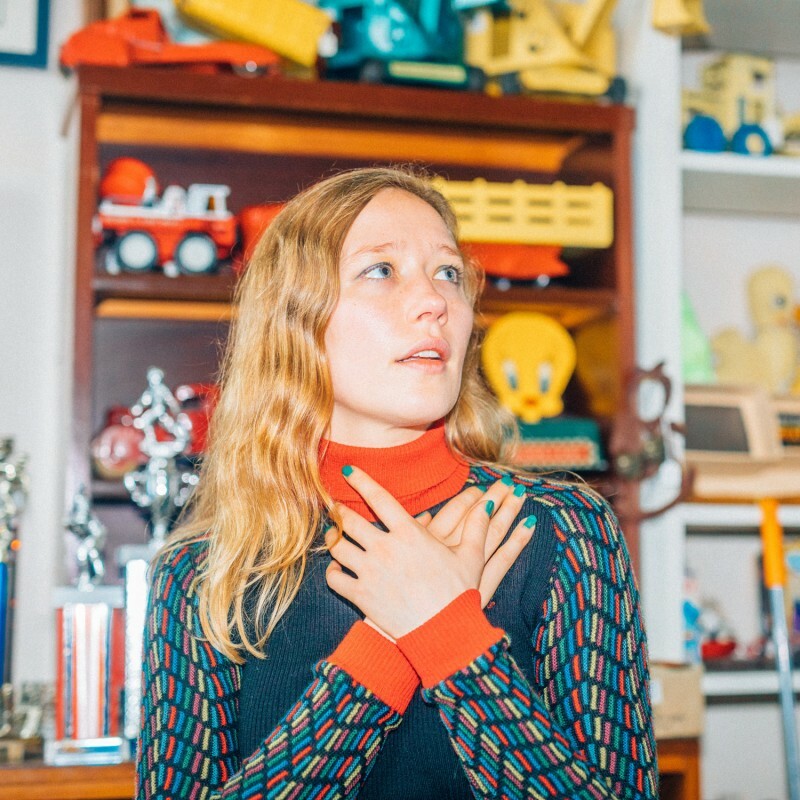 A year since the release of Cold Caller, Julia Jacklin is back with Body and the accompanying video directed by long-time collaborator Nick Mckk. "The song speaks for itself I think, but I'd say it's just a very long and exaggerated sigh - born from feelings of powerlessness when it comes to the impossible task of representing yourself the way you think is right; personally and professionally. When you feel like everything is for the taking no matter what you do. "Nick and I drove out to the Hay Plain which is one of my favourite parts of Australia. We spent about 14 hours in the car, jumping out when something looked beautiful. Whenever I listened to this song I knew the clip had to be a driving one, destination unknown."